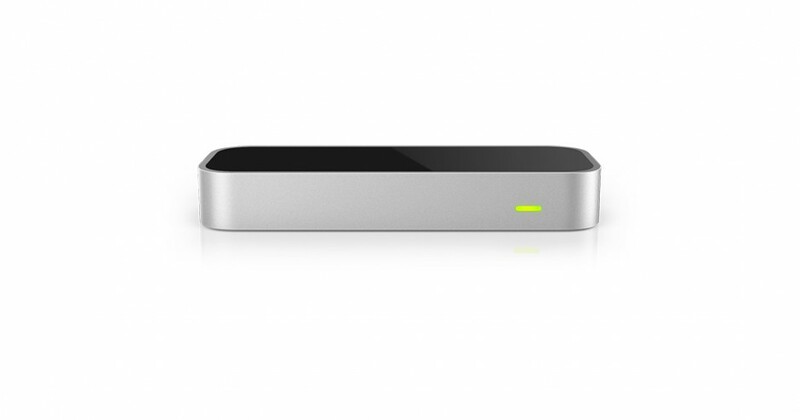 Leap Motion has forever changed the way we interact with computers. They were the first to deliver a small, desktop device to recognize the motion of hands and fingers. Through this, musicians, artist, gamer, software developers and professionals have been able to both create products and interact with software like never before. 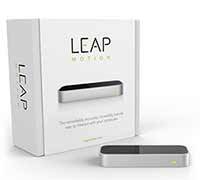 Leap Motion is a KeyShot customer and also a development partner, with Leap Motion control fully supported within KeyShot. Along with developing the visuals that helped deliver their initial concept to investors, Leap Motion uses KeyShot for product packaging shots and website graphics. We talk with Kyle Hay, Industrial Designer at Leap Motion, about how he started and how they use KeyShot. I was always interested in art as a kid, and have taken art classes since as long as I can remember. I knew from a very early age that I wanted to become a designer. I was constantly sketching anything from cars to buildings to spaceships and really enjoyed the technical and aesthetic aspects of designing a physical object. When I attended art school, I fell in love with the Industrial Design process and how products can solve problems. I wanted to create experiences through product design that would improve quality of life and truly relate to a person on an emotional level. Right out of art school I hit the ground running. I did a lot of freelance work with various design firms and startups in the Bay area, with Leap Motion being one of the first. 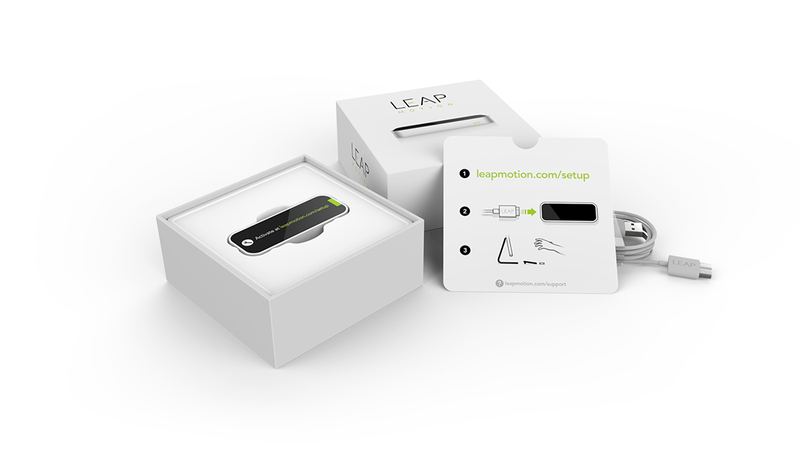 I joined Leap Motion (then a stealth company called Ocuspec) in August 2011 as their Industrial Designer — and employee #6. 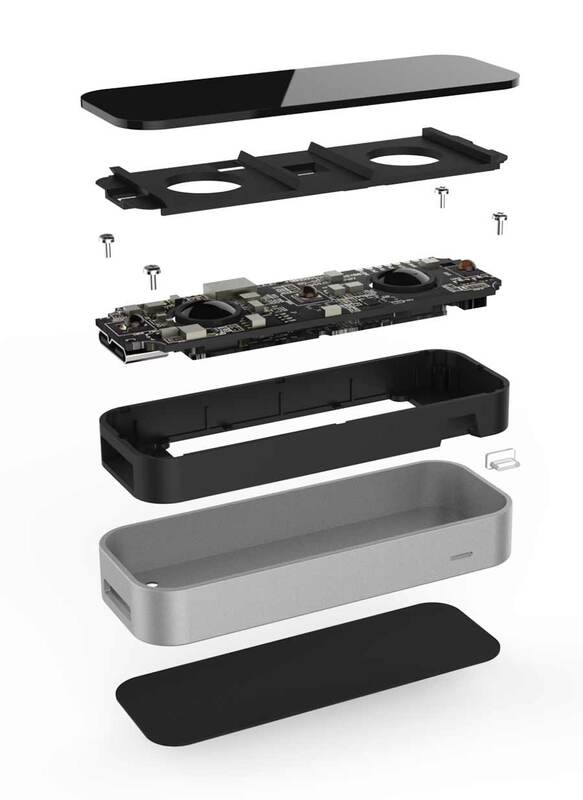 Over the course of a year I developed the Leap Motion Controller from initial concept sketch to complete manufactured product with over 600,000 being produced to date. I also designed all of the packaging and accessories for the product. What would you say is unique about the design process at Leap Motion? The Design process at Leap Motion is unique in the fact that our technology is so versatile. Motion Sensing has so many applications from computers to TVs, to medical equipment and automotive interiors. This versatility allows us to really reach for the sky and implement this cutting edge technology into so many different products. Our Co-founders David Holz and Michael Buckwald really believe in running a design-based company, which gives our creative team a lot of freedom and leverage when staring a new project. KeyShot is instrumental in our creative process. We use it a lot for rapid visualization of product concepts, and it really gives a tangible look at an idea in a very short amount of time. We also use KeyShot for all of our finalized product renders for print and web. Rather than spend tons of time and money on a professional product photo shoot, we are able to get the same result in a fraction of the time without breaking the bank. Doing our product renders in KeyShot often yields superior image quality and control over an actual production photo shoot. What were some challenges KeyShot helped overcome? We used KeyShot to help secure initial funding from investors. At our company’s very early stages, we did not have a lot of funds or resources to spend on production ready prototypes. We used KeyShot’s photorealistic rendering capabilities to show investors that our technology can be successfully brought to market as a consumer product. What is one piece of advice you would pass along to someone interested in doing what you do? The number one thing is, you have to be passionate. The people that I see succeeding in this industry truly love what they do. Design is almost an obsession. Once your eyes have been opened to industrial design, you realize that almost everything in the world has been designed in one aspect or another. You start to see that something as simple as a fork or a doorknob once required careful thought and effort to create. Industrial designers need to be both creative and logical. You need both of these sides of your brain to come up with original ideas that can be developed with logic.